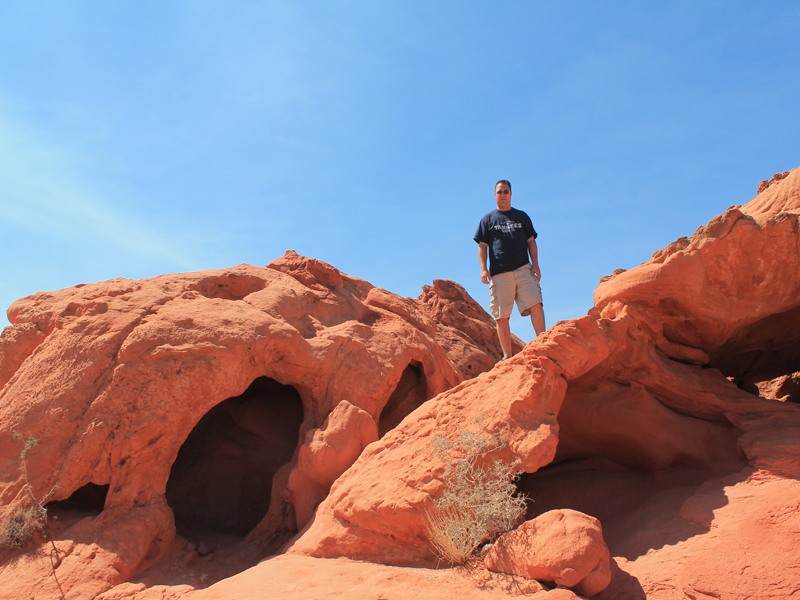 Valley of Fire is Nevada’s oldest and largest State park in America. 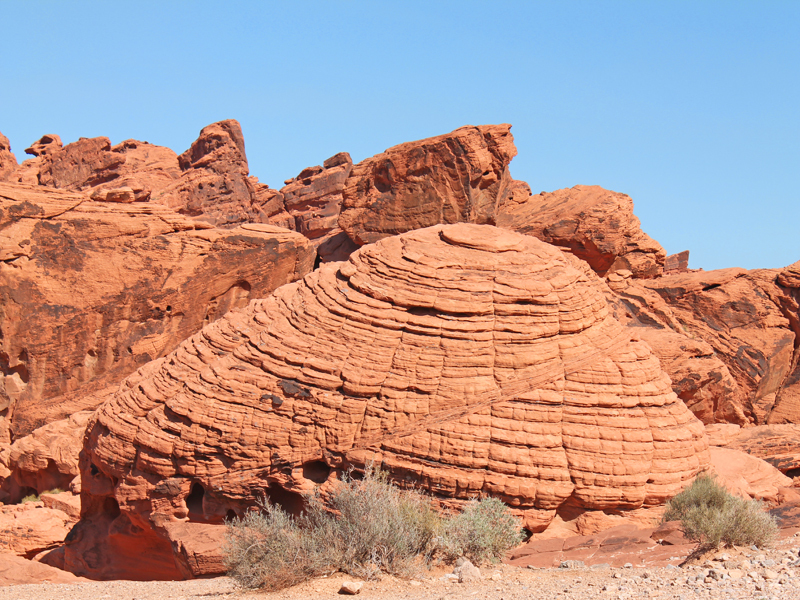 The Valley of Fire derives its name from red sandstone formations, formed from great shifting sand dunes during the age of dinosaurs, 150 million years ago. Complex uplifting and faulting of the region, followed by extensive erosion, have created the present landscape. There is something about road tripping into the Nevada desert. I see beauty, so many hidden treasures. The park is a photographer’s paradise full of stunning rock formations in all the colors of the rainbow. 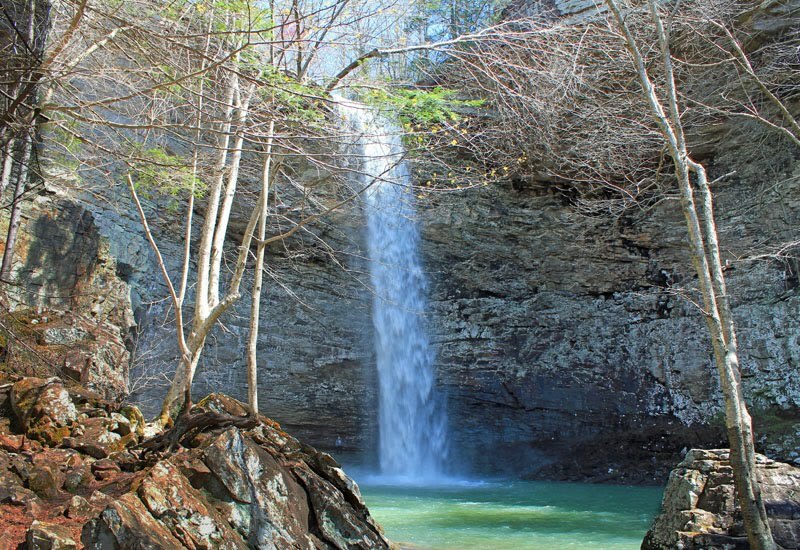 You don’t even have to hike anywhere to see beauty like this. But I couldn’t stop myself from taking the opportunity to explore this amazing land. There is an endless supply of stunning views with fabulous color, lines and textures. The best time of the day to be here is dusk because that's when you find out exactly why they call it Valley of Fire. Yes, it's obviously the iron infused rocks, but the way the sun hits them around sunset literally makes the hills look like flames. Nature is the art of God , what a stunning human head shape red rocks. 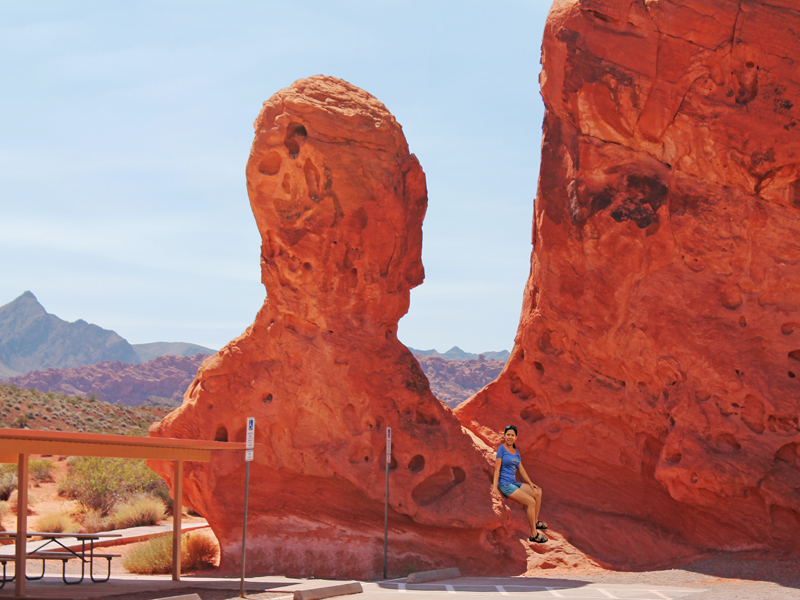 Who knew a few miles from the Las Vegas Strip there's a State Park full of some of the most beautiful sights!? There's a tendency to compare this to Red Rock Canyon, but I don't think one is better than the other. Red Rock Canyon is more accessible a lot closer to the city of Las Vegas and the drive around it is much shorter, but there's no shortage of beautiful views there either. However this park is just bigger and there's more to explore , but let that not give you the impression that Red Rock Canyon is any less majestic and beautiful. The Beehives not only demonstrate the unique design that can be created by Nature, but is an excellent representation of geologic cross bedding. Those are the grooved lines going in different directions. The layers or beds represent different layers of silt that are deposited at different times. The beds indicate the angle the wind or water was moving at the time the material was deposited. Amazing beehive shaped rock formation. Hope you enjoy this National Park as much as we did. Feel free to share it and don't forget to follow us for more adventures. Have a safe travels! It is amazing the beauty in Nature--these are stunning photos--I would love to see this in person. Those are some Beautiful Photos I love the human head one! I love geography and this is the beauty of it!! Isn't that gorgeous! I wish I could explore beauty like that! That is beautiful. It looks a lot like The Garden Of The Gods to me in Colorado. gorgeous photos! i always wanted to visit the state of Nevada. What beautiful pictures. I would love to see it in person. breathtaking photos! i have never seen red rocks before. Those rock formation are so, so amazing! I would love to explore those. How cool!! That is amazing! I love nature and how they've been formed due to Mother Nature's force. Some won't appreciate them for they intend to neglect the nature's creation. As for you, you are lucky to explore that wondrous place. so many things to explore. Glad you like our photos it so surreal being there and admiring the beauty of red rocks molded by time. This is beautiful I so miss this area. thank you for sharing these amazing pictures with us. Wow I would totally love to go there with my family. What fun to check out all the crevices. Everyone would have a blast. Wow, definitely beautiful. The views remind me of Garden of the Gods. Actually you are right I just realize it because of those red rocks formation. Garden of Gods in Colorado Springs is as beautiful as Valley of Fire in Nevada. Wow! 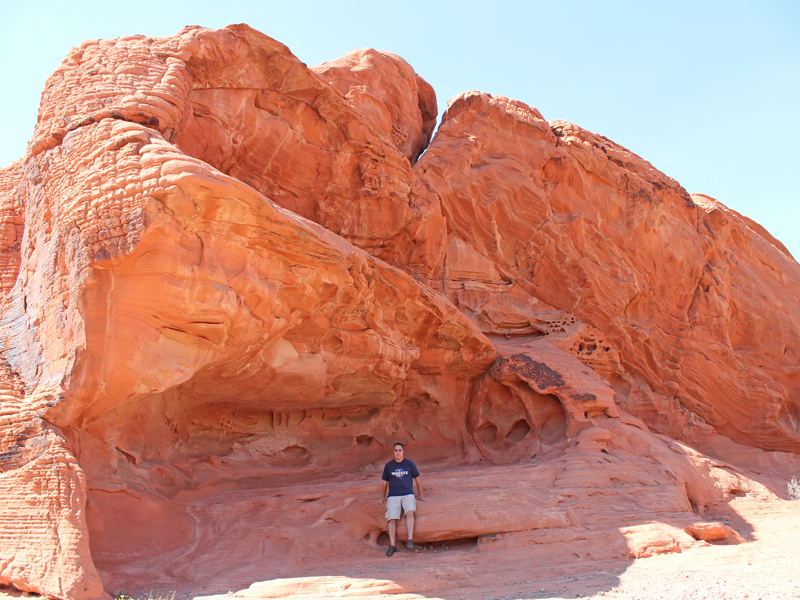 that is such a beautiful place to visit, I love the different shapes of the Red rocks. Amazing and beautiful god creation! The earth never seizes to amaze me. How beautiful it would be to experience this. I would love to visit some day. Wow - stunning. I can only imagine that this would be an incredible place to visit, judging from your wonderful photos. Hoping to visit next year sometime! This rock formation is absolutely stunning! 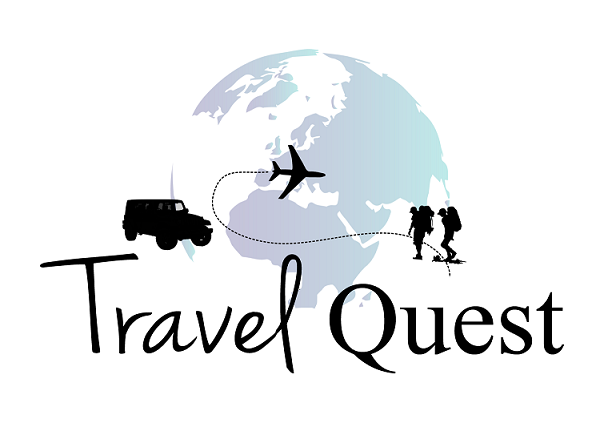 My family and I are planning our in country travels and this would be an awesome place to add to the list! So pretty! I would love to go here one day. It would be so cool to see this in person. So breathtaking, looks like such a fun and great experience. I really need to travel more. Oh wow! These views are absolutely stunning! I would love to see it in person! I have been to Nevada Grand Canyon West rim and I have say, the rocks in America is just amazing!! This part of the hidden gem, I did not see while I was in US last year. You guys were so tiny and the formation of rocks are just so magnificient and grand. Mother nature is beautiful. WOW!! This is incredible! what a gorgeous place to visit and such an amazing experience, the views are just insane! 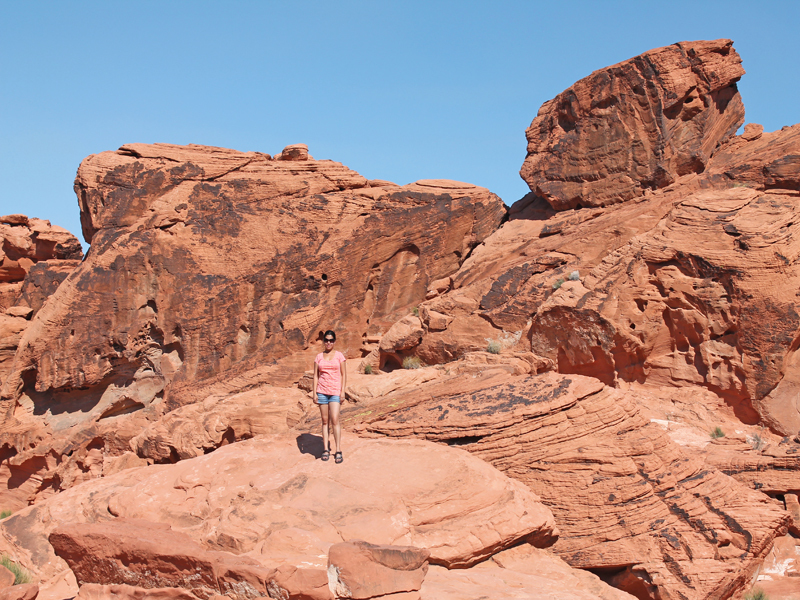 I love Valley of Fire! It's so gorgeous - I went a few years back and loved it! 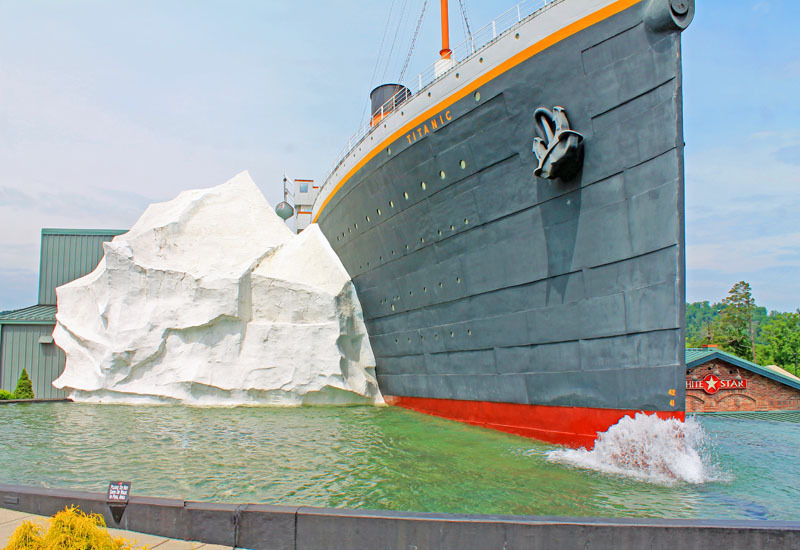 Some famous Hollywood movie was shot in this location isn’t it? I remember seeing this rock formations. I think it was one of the Star Wars movies? 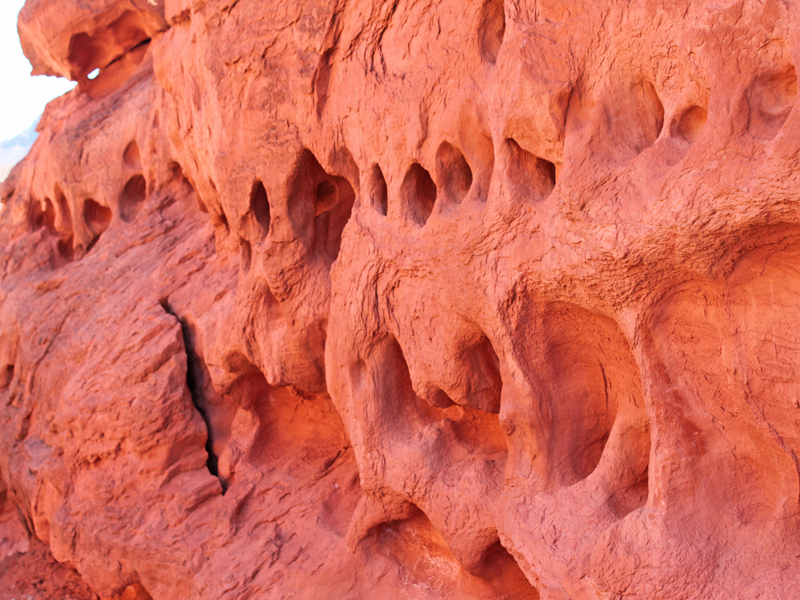 Wow these rock formations are just incredible! I definitely need to make a trek and see them for myself. I would love to do a road trip across the US at some point in my life. There is so much to see and do. These photos are breathtaking, just wow. What an amazing place! OMG I love the color of the soil, rocks and hills. We definitely have an amazing country! 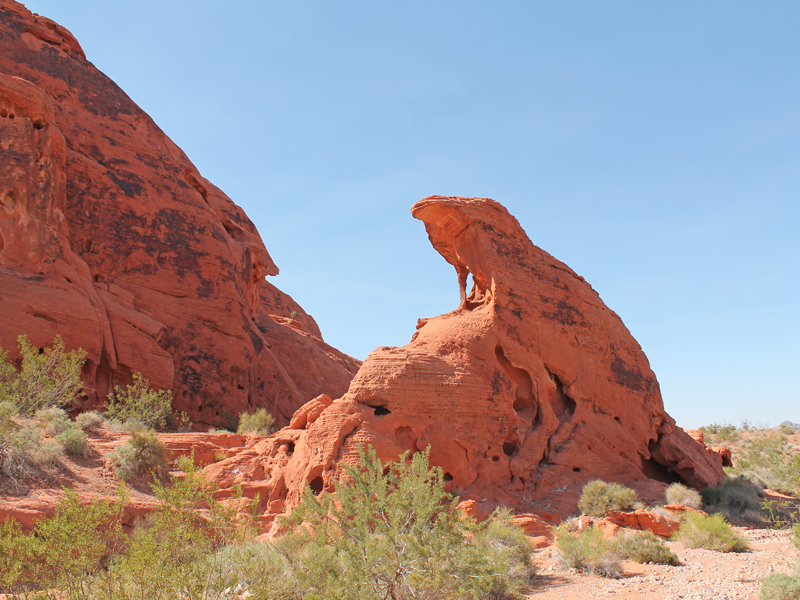 Unique Rock Formations in Valley of Fire State Park are something to behold. Would love to experience these sights. Such a wonderful place to tour! Great rock formations as well. Nature can really give us beautiful sceneries. I'm loving the hues in your photos as well. Perfect summer getaway I must say! I would like to visit this Canyon in Nevada. I have seen canyon in Utah, but not in nevada. may be my next trip will be this one. Lizard shape rocks reminds me of The Lion King somehow. Maybe where Simba is on Pride Rock. Hahaha. Amazing silhouettes and colors! 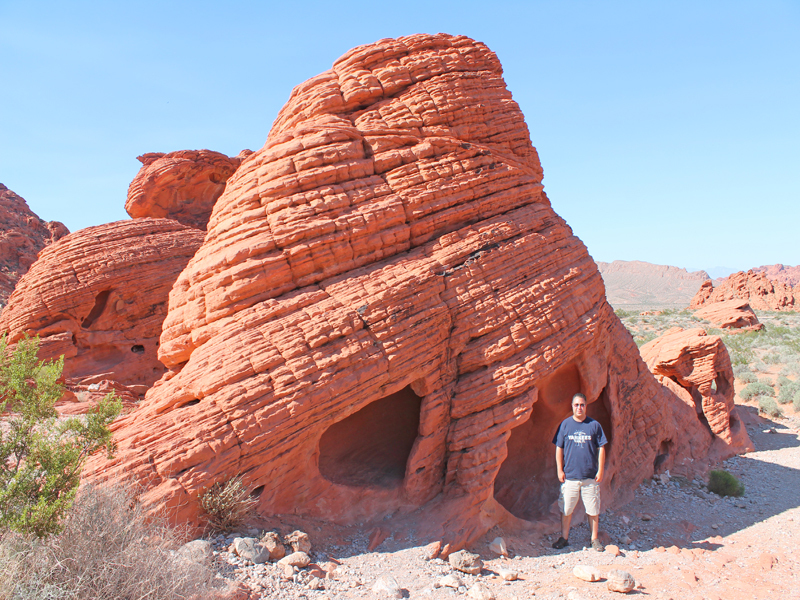 Haven’t made it to Nevada yet but I’m definitely putting the Valley of Fire on my list for when I do.